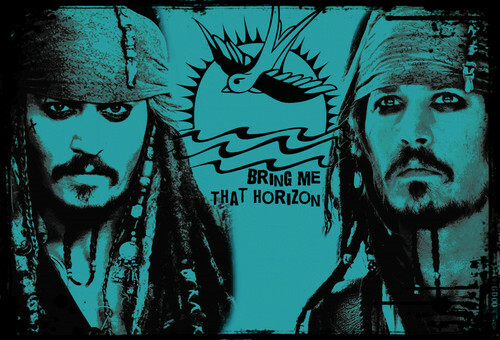 POTC kunst van een fan. . HD Wallpaper and background images in the Pirates of the Caribbean club tagged: pirates of the caribbean johnny depp jack sparrow. This Pirates of the Caribbean fan art contains anime, grappig boek, manga, cartoon, and stripboek. This is cool! Love the image of his sparrow tattoo!